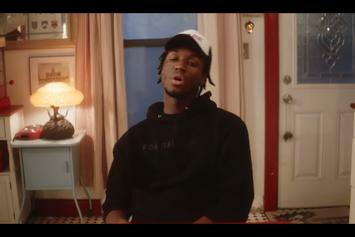 Saba shares the tracklist to his upcoming album "Care For Me." 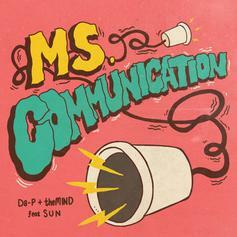 Listen to Da-P & TheMIND "Ms Communication." 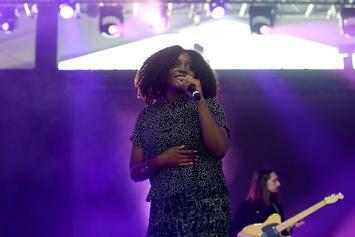 Stream Noname's Long-Awaited Debut Project "Telefone"
Noname finally releases her debut project, "Telefone," featuring Saba, Raury, and more. 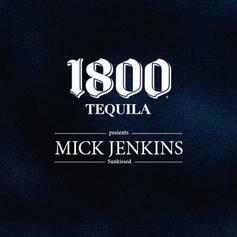 Stream it here. 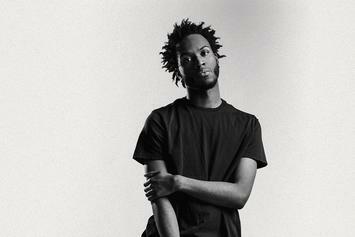 Get to know talented Chicago artist theMIND. 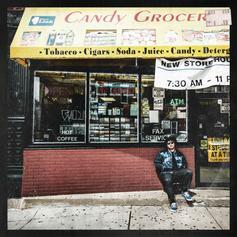 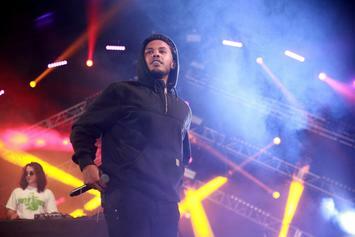 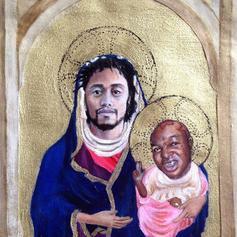 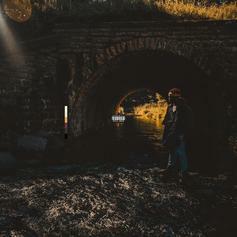 Joey Purp connects with Saba and TheMIND on his new record. 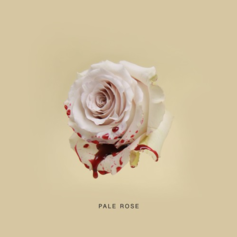 Check out "Pale Rose," an intriguing release from Mick Jenkins collaborators theMIND & THEMPeople. 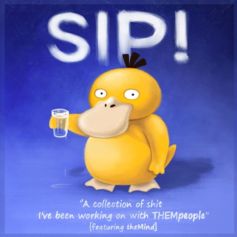 Listen to one of two new records from Mick Jenkins. One of two new tracks Mick Jenkins dropped this morning. 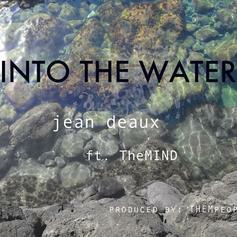 Jean Deaux releases "Into The Water" as part of her RAW music series.